Bangkok Airways received both the Skytrax “World's Best Regional Airline 2016” award, as well as the Skytrax “Best Regional Airline in Asia 2016” award. Enjoy complimentary access to the Departure Lounge for Business and Economy Class passengers, as well as outstanding service on board. With the assistance of Thailand’s most celebrated chef, Chef McDang, and Bangkok Air Catering, you can enjoy its new inflight menu, with a full meal served on every flight. In 1960 Bangkok Airways was founded. This airline was initially established as Sahakol Air, and it became the first private aviation company in Thailand. Due to rapid growth within the tourism industry and business investments, air transportation has become an increasingly important aspect contributing to both economic growth, and its infrastructure development, seeing Bangkok Airways soar to great heights. The airline officially began operations in 1986 as the country's first privately-owned domestic airline, fulfilling the need for the increasing demands for air transportation. Their vision is to become the leading airline in Asia. 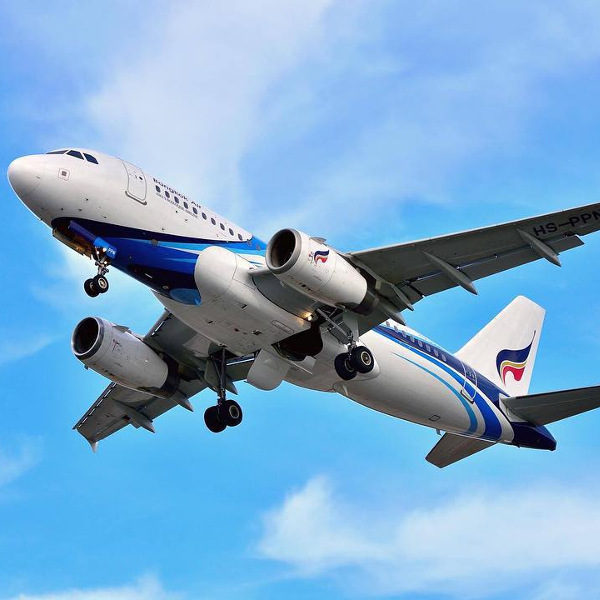 Skytrax has consistently ranked Bangkok Airways very highly, making it a strong and reliable brand. Book Bangkok Airways flights to Koh Samui, Siem Reap, Hong Kong, Bangkok and other exciting places! All passengers are allowed 1 piece of hand luggage on board not exceeding 5 kg. Passengers are allowed a maximum weight allowance of 20 kg. Passengers are allowed a maximum weight allowance of 30 kg. Passengers are allowed a maximum weight allowance of 40 kg. Infants in all cabin classes are allowed 1 piece of luggage weighing 10 kg. There are different check-in methods that can be used for Bangkok Airways. Passengers can check in from 24 hours before flight departure. For domestic travel, online and self-service check-in close 40 minutes before departure. For international travel, online and self-service check-in close 50 minutes before flight departure. Domestic travellers need to check in at least 90 minutes prior to departure; whereas international travellers must check in at least 2 hours before departure. Check-in desks close between 40-50 minutes before departure time. Check-in counters are located on Level 4 at Suvarnabhumi Airport. Boarding gates close 15 minutes before departure time. Though check-in is available to passengers with international connections on selected airlines. See the Bangkok Airways page for more information. This class signifies top-notch quality with an exclusive service concept. Take advantage of spacious, comfortable cabin seats, complimentary features in the boutique Club lounges, as well as the savoury Blue Ribbon Club menu on board. This class offers single aisle configuration with 2 seats on each side from row 1-3, leaving the middle seat empty in order to provide a more convenient space for passengers. Passengers can enjoy the select inflight menu, as well as priority baggage claim and boarding. 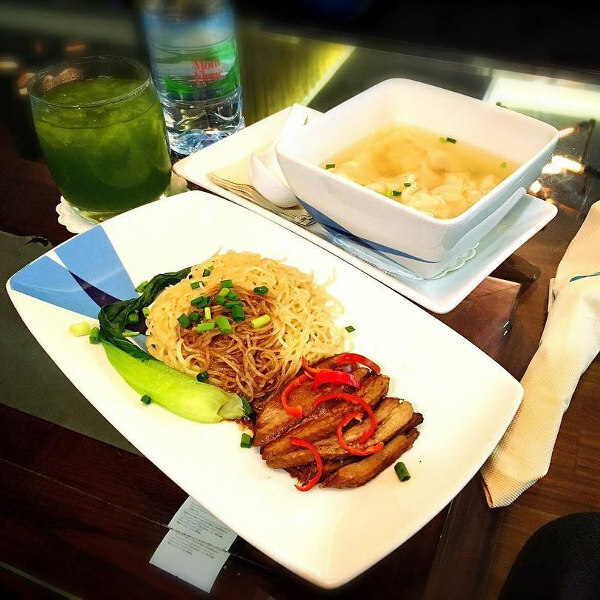 Enjoy a complimentary full-course meal, no matter how short your flight is on Bangkok Airways. The professional and friendly cabin crew are readily available to ensure a great experience throughout your flight. Bangkok Airways’ main airport hub is Suvarnabhumi Airport, and it operates scheduled services from its secondary hubs at Phuket International Airport and Chiang Mai International Airport.